Apple has just uploaded its 2018 October event to YouTube. This means you can now watch the replay from any device or where YouTube is available, instead of on Apple’s website or Apple TV. 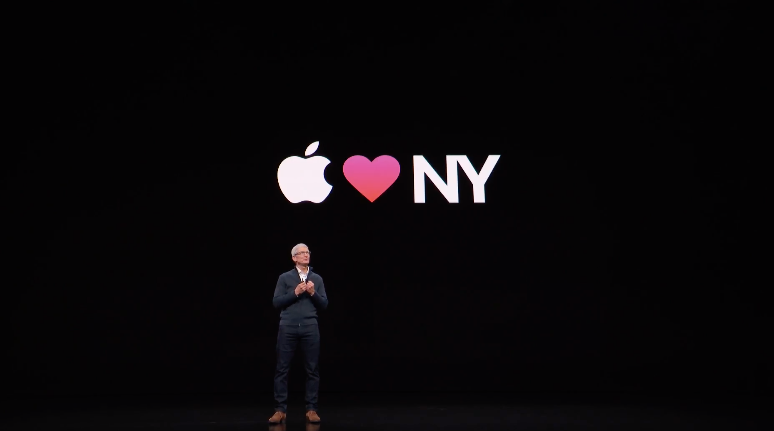 Click here to read all of our coverage from Apple’s October 2018 event.